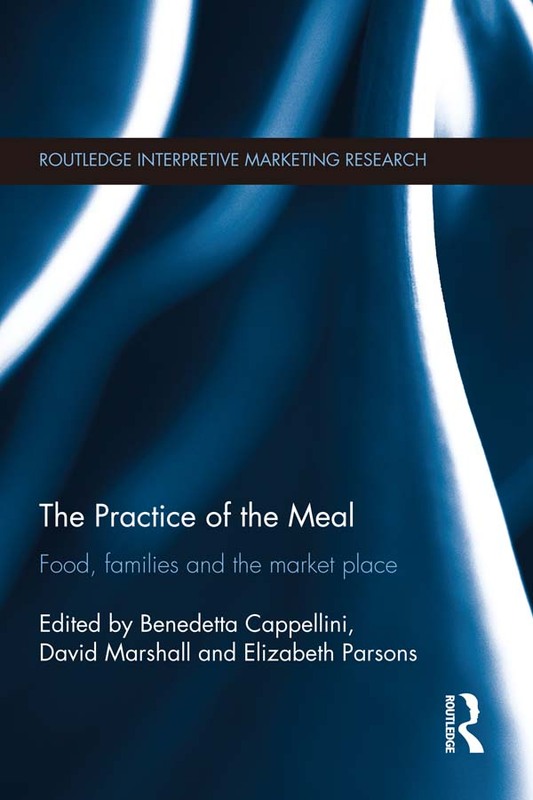 Reflecting a growing interest in consumption practices, and particularly relating to food, this cross disciplinary volume brings together diverse perspectives on our (often taken for granted) domestic mealtimes. By unpacking the meal as a set of practices - acquisition, appropriation, appreciation and disposal - it shows the role of the market in such processes by looking at how consumers make sense of marketplace discourses, whether this is how brand discourses influence shopping habits, or how consumers interact with the various spaces of the market. Revealing food consumption through both material and symbolic aspects, and the role that marketplace institutions, discourses and places play in shaping, perpetuating or transforming them, this holistic approach reveals how consumer practices of ‘the meal’, and the attendant meaning-making processes which surround them, are shaped. This wide-ranging collection will be of great interest to a wide range of scholars interested in marketing, consumer behaviour and food studies, as well as the sociology of both families and food.